REGISTER HERE to join the campaign! On Children’s Day, 14th Nov 2018, all of us will raise our voice together to move us towards a better system where children are protected and potentially have a path to reach their forever family. Follow the campaign on Facebook, Twitter, and Instagram. 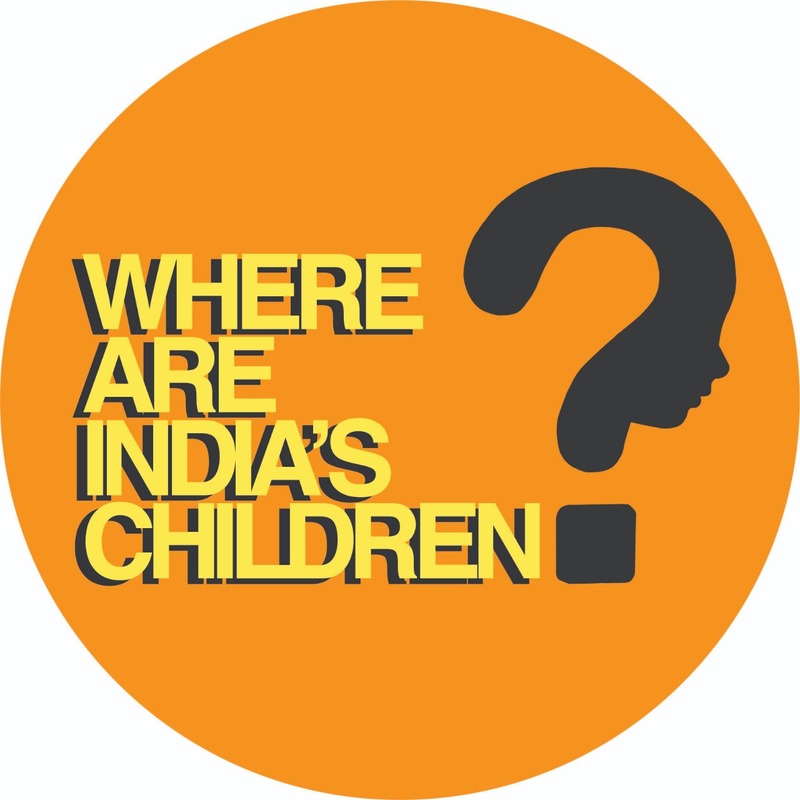 Media — if you have media contacts who may cover this campaign and publish a story on Children’s Day, please let us know. Influencers — if you know people who have a large following and would be willing to share the campaign on their platforms, please let us know. Colleges/Corporates — if you are a college student or a corporate employee, and you can be a campaign ambassador to register students or co-workers for this campaign, please let us know. Logistics — a lot of day to day work needs to be done to get ready for raising our voice. If you can volunteer for 10 to 12 hours a week and can be available for conference calls, please let us know.